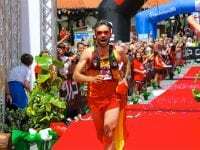 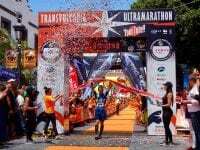 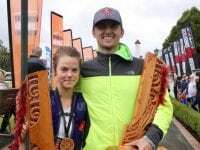 A video interview (with transcript) with Sam McCutcheon after his third-place finish at the 2018 Tarawera Ultramarathon. 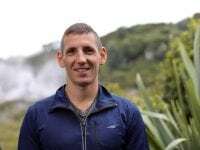 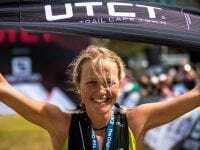 A video interview (with transcript) with Sam McCutcheon before the 2018 Tarawera Ultramarathon. 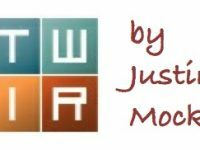 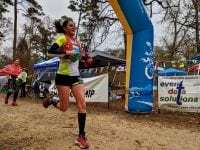 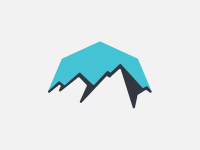 This Week In Running’s trail and ultra recap for February 13, 2017. 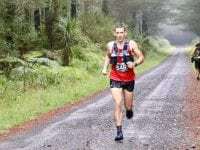 An interview (with transcript) with Sam McCutcheon following his third-place finish at the 2017 Tarawera Ultramarathon.